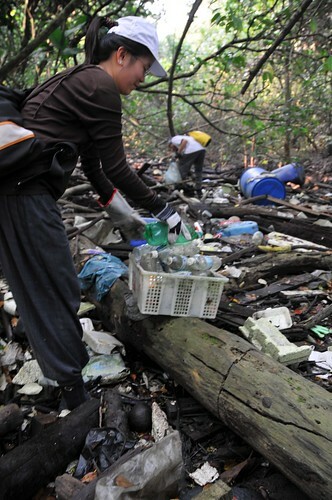 The International Coastal Cleanup is an annual data-collecting exercise conducted in some 70 countries around the world. 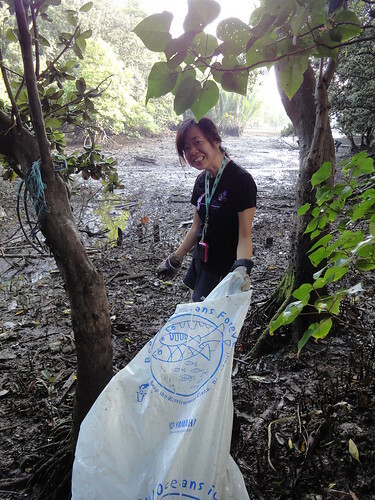 The progamme in Singapore (ICCS) sees some 60 organisations lead 4,000 volunteers to hit the beaches in September to collect, categorise and dispose of marine trash affecting our shores. Participants learn the issues affecting our seas first hand and experienced Organisers take it further - they educate participants about marine life of Singapore, impacts to our oceans, examine the national and international data and grapple with the curse of single-use consumer plastic. 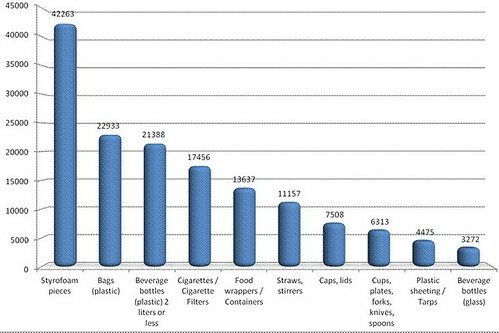 They consider how to reduce use and disposal for recycling. Action in daily life is a powerful avenue to lead to larger scale solutions. Registration by veteran and new Organisers alike for the 2013 programme was announced last week. See the details at the ICCS News blog. The ICCS Otters who coordinate the programme meet on 22 Mar 2013 to begin the Site Allocation Exercise. They are a small group of dedicated people who have been volunteering with ICCS for up to a decade or more. 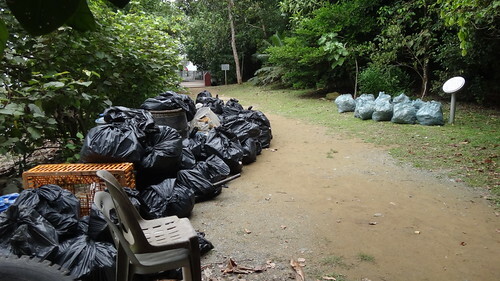 They conduct site recces, map locations and register organisations, liase with NEA and NParks, conduct workshops for Organisers, host the annual ICCS Lecture, collate the national data and facilitate and organise cleanups year round. They work efficiently and try to keep individual work load to a manageable amount, balancing work and volunteering efforts. With the programme, they are efficient and responsive. Meetings and emails are kept to a minimum to prevent burn outs, and the team is able make a long-term contribution. Every year, recruitment is conducted for Site Buddies and Site Captains and the 2013 recruitment has just been announced. This year the search is on for volunteer coordinators as well. If this sounds like this is up your alley, see the ICCS News blog for details.